We are proud to provide our comprehensive array of criminal record cleaning services to all residents in Murrieta. Due to the fact a large majority of Murrieta businesses are conducting criminal history checks as part of the job application process, so why take a risk with your ability to earn an income if you possess a criminal record. The good news is there are regulations in California that enable us to file a motion with the local Murrieta courthouse requesting that they clear your criminal history. If the petition is granted you then can say, with full truthfulness, that you have never ever been found guilty of a crime before. The reality is the Murrieta job marketplace can be really competitive and taking the steps to have your criminal record expunged can certainly make getting a job faster and easier. 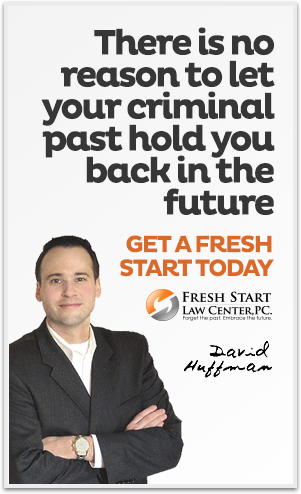 Fresh Start Law focuses exclusively on the practice of California criminal expungement laws, allowing us to provide first class criminal record cleaning legal services at truly affordable prices. 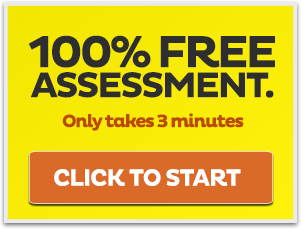 We offer a no strings attached free criminal expungement eligibility test wherein you just answer a couple of multiple choice questions and we will advise you of our criminal expungement service that most applies to your specific issues. Fresh Start Law Center happily serve all resident of Murrieta City. I had just one goal when I started this law firm - to enable individuals put their past behind them for good so that they can move ahead and thoroughly embrace a much more positive future. 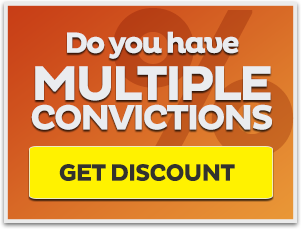 Immediately after you purchase one of our record clearing packages a professional criminal expungement attorney will start working on your matter and he will be there during the whole process right up until your case reaches a conclusion. 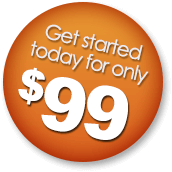 We appreciate you taking the time to look at our website and we look forward to helping you get a fresh start on your life.